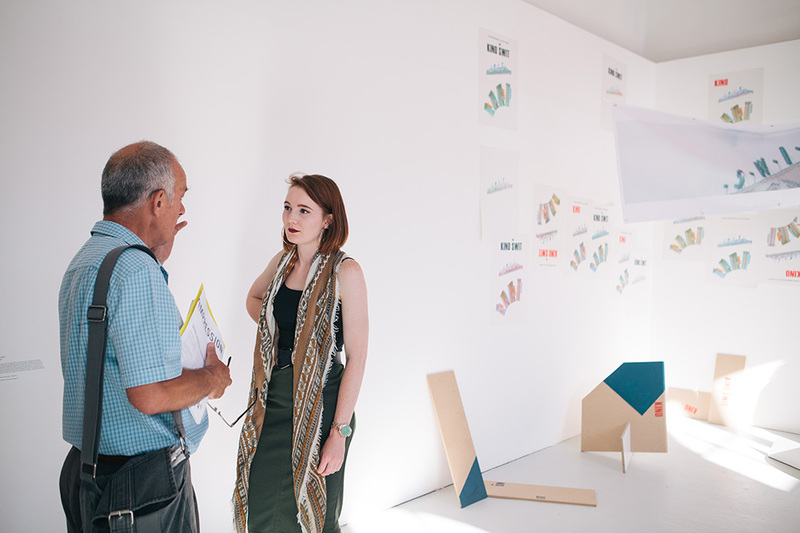 Carl Rowe, BA (Hons) Fine Art, Course Leader shares his top tips for a successful Degree Show. 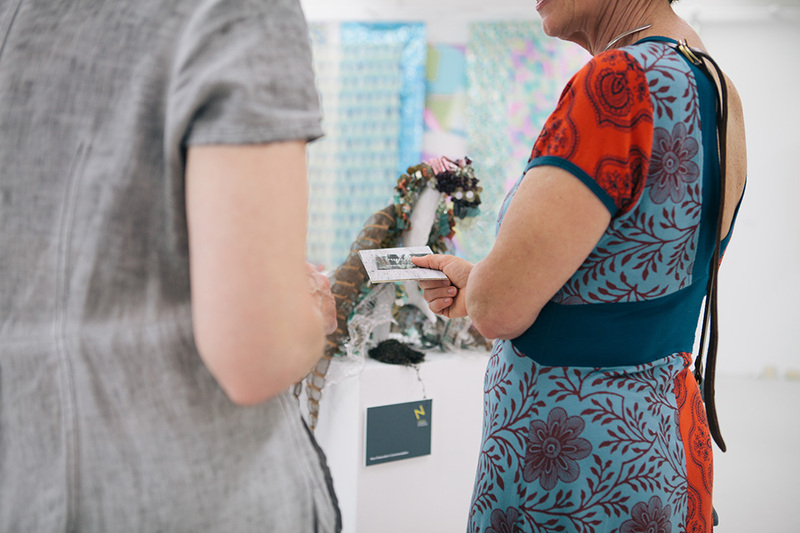 Your Degree Show is not only the culmination of three/four years of hard work and academic study but an opportunity to showcase your creative talent to a wide audience and is the first step in your professional career. Start preparing now for what is going to be one of the most exciting weeks of your life. Make sure your work is fully installed, that you are happy with your final selection of work and it is presented in the best way possible. Don’t be afraid to experiment with different layouts. If your work is digital, requires any sound, bespoke lighting or has any other special elements, check (and re-check) that it is working properly. Leave clear and concise instructions on how to turn your work on and off again. Be with your work. You do not want to miss a potential sale or opportunity because you were in the bar or chatting to a friend. Have professional business cards (or other promotional take-aways) available in your space and be ready to hand them out at any opportunity. Include an image of your work on the back as a reminder of your work. Network, network, network! Engage and interact with visitors who attend the show and be around as much as possible. No-one can sell your work as well as you. If you are on the rota to invigilate your room, remember to turn up and be on time (if there are no invigilators, a room may be closed and no-one will see your work during this time). Promote your show on social media. If you use Twitter or Instagram, tag or mention @NorwichUniArts and your course address to your posts to increase your audience. Document your show and take good photos. You can use these for future job applications/submissions/your portfolio etc. Make sure you follow up any enquiries, comments or sales. If you have sold your work, make sure it is professionally wrapped and ready for collection by the buyer as arranged. Enjoy it! You have worked extremely hard for this moment and it will be something you talk about for the rest of your life. Make it a week to remember. Also, include your website or other online URLs where visitors can find out more about you. Set up a professional email address, Twitter and Instagram accounts to use for business purposes and keep these for the foreseeable future. Don’t use your NUA student email address as this will expire six months after graduation. Don’t forget to keep your supply of promotional materials topped up throughout the show!